Bark-tique is a brand new grooming boutique located in East Boca Raton, Florida. This retail storefront was in need of a unique identity that perfectly represented their establishment. 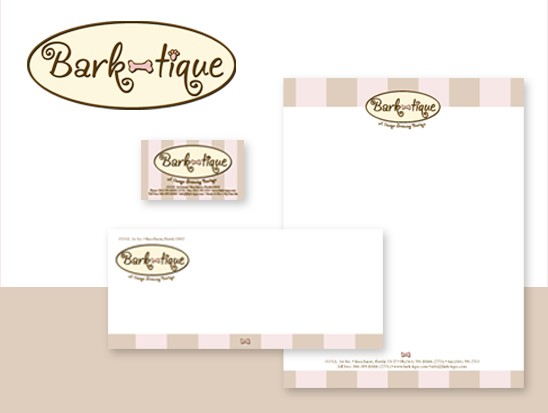 304 Media developed a brand/identity for Bark-tique and later applied it to their business cards, appointment cards, labels, price tags and website.